I hope everyone had a blessed Thanksgiving! So many of you linked up grateful posts last week and I absolutely loved reading them! And, now here we are in the first week of December. Before you know it, we'll be celebrating the New Year! For this week's features, I picked a few that I thought might help you in the coming weeks. Be sure you check them out - I know you'll love them too! 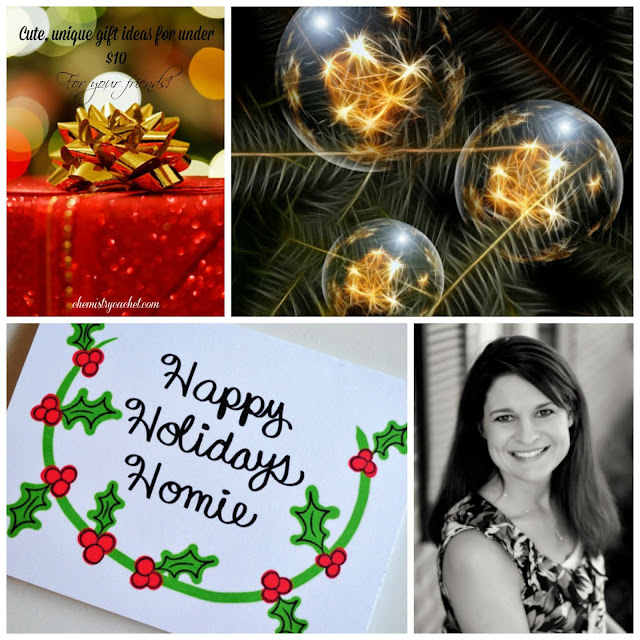 Alexis at Chemistry Cachet shares a list of super cute gift ideas for your friends - and all for under $10! What am I waiting on? This time of year brings a little bit of magic to our home. Elf magic, that is! We have an Elf on the Shelf, Waldo, that has brought much joy and happiness to our house for the last six years. This year he's even up-ed his game with a Kindness Challenge! 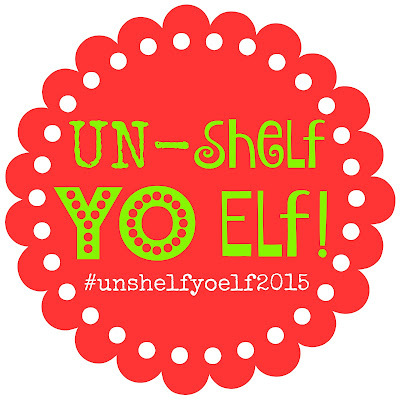 Follow along on Instagram with Shelly and I as we share our families' elf adventures with the hashtag #unshelfyoelf2015! We would love for you to join us! Thanks Holly for featuring my traditions post. That made my morning! It was probably one of my favorite posts to write letting me go down memory lane for a bit. Excited about the Elf on the Shelf pics on Instagram. This elf has got my mind spinning already. First year doing it while the H. and E. are living here. It should be a blast of fun and creativity. You are very welcome, Michelle! I loved it! 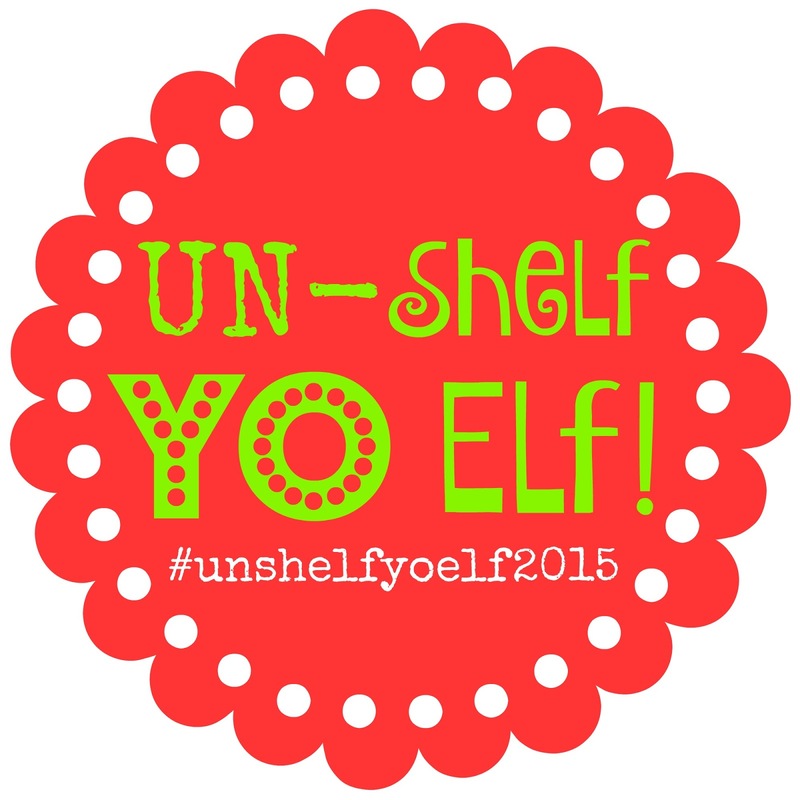 And, as far as the Elf on the Shelf goes - I know you will have so much fun with yours! It truly is all in what you make it. My girls LOVE Waldo and that makes it worth it to me! Happy Wednesday Holly! Thanks so much for featuring my gift list :) Have a wonderful rest of the week! You are very welcome, Patrick! Same to you! You are very welcome, Jas! Thanks for stopping by! You are so welcome! Thanks for stopping by and linking up! Hope you have a blessed day! Thank you for hosting the link up!! Hope your Thanksgiving was awesome!! Thank you, Julie! Hope your Thanksgiving was blessed too! When was the elf on a shelf created? I honestly never heard of it until about 4 years ago. This was not a tradition when I or my children were little...at least I think. Thanks for hosting the link up and have a great week! I read where it was created in 2004. This is our 6th year but I had only heard about it for a little while before Waldo came to visit. :) It's lots of fun! Thanks so much for stopping by! Hope you are having a great week! It's the most wonderful time of the year! Thanks so much for stopping by! Have a super day! Haha! I thought it was so cute! Thanks for hosting! I am excited to find new friends to follow! Hi, Mary! So glad you're here! I know you'll find lots of new friends here!